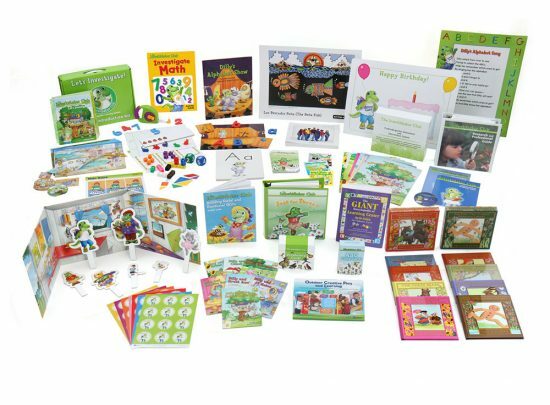 Little InvestiGators™ celebrates the magic of childhood and the joy of teaching during each stage of growth and development from birth to three years old. 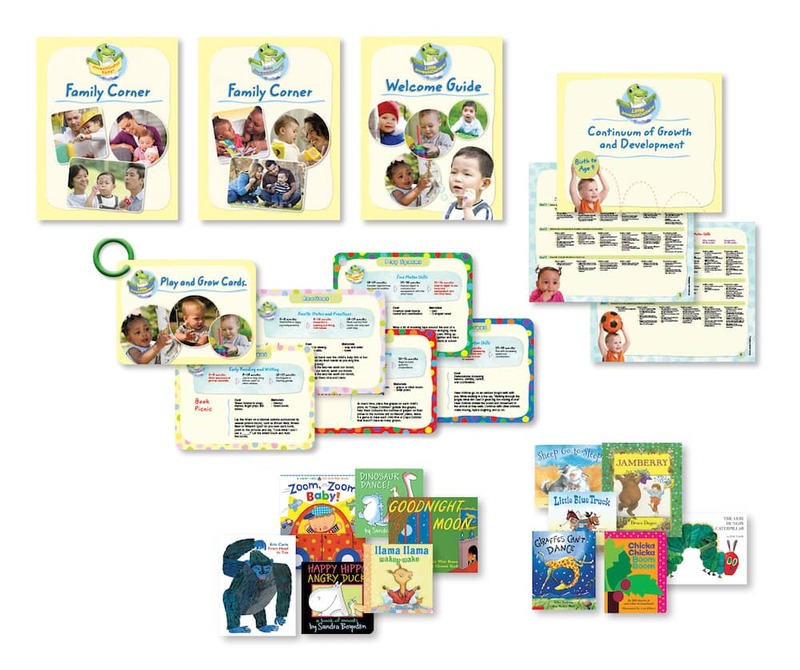 Little InvestiGators includes Baby InvestiGator™ for infants from birth to 18 months old and InvestiGator Tots™ for toddlers from 18 months to 3 years old. 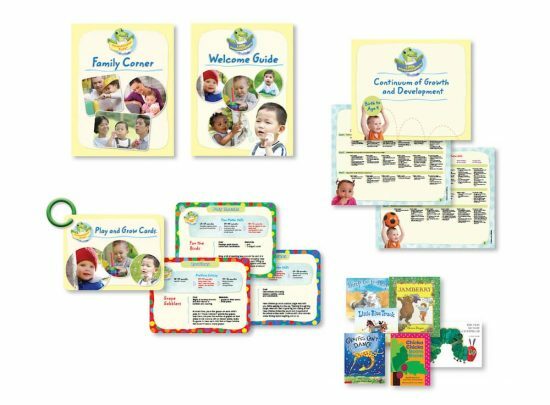 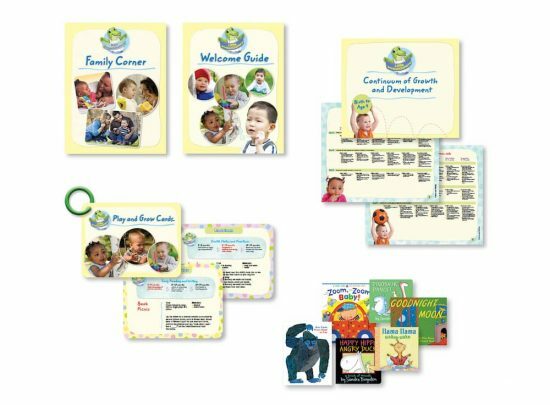 The program is developmentally appropriate for infants and toddlers and designed to support the delivery of responsive, child-focused, family-centered experiences.